Ardagh Group has announced an important investment in its Rugby manufacturing plant for the purpose of converting its beverage can production capabilities from steel to aluminium. This venture will serve to support committed partnership agreements with some of the most well-established beverage brands in the world. The timeline for the conversion involves project commencement in Q4 2017 and with an anticipated completion in Q1 2018. 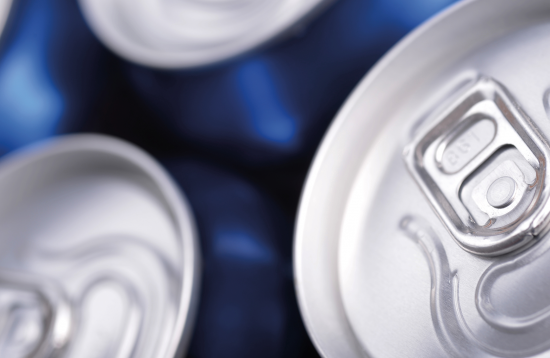 The investment in the UK plant’s manufacturing capabilities signals a clear intent from Ardagh Group in the continued development of its recently acquired beverage can business. “We look at this conversion as a key move in furthering Ardagh’s overall footprint and are confident it will be welcomed by our customers, the Rugby plant and our other key stakeholders,” said Oliver Graham, CEO Ardagh Metal Beverage. The Rugby UK plant was first established in 1989 as a two-line aluminium plant. In 1996, the plant was converted to steel to support customer needs at that time. Processes within the plant are currently being optimised via Ardagh’s Wrexham plant and other locations across Europe to ensure that customer expectations continue to be met during the plant’s downtime.